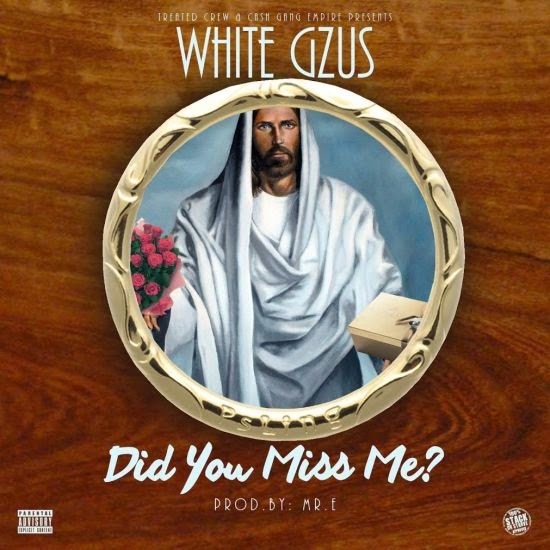 White Gzus - Did You Miss Me? The duo White Gzus is still in action as Gzus Piece returns to the streets of Chicago to hit you with new music. The two release the perfect track for the occasion called "Did You Miss Me? ", produced by Mr. E.